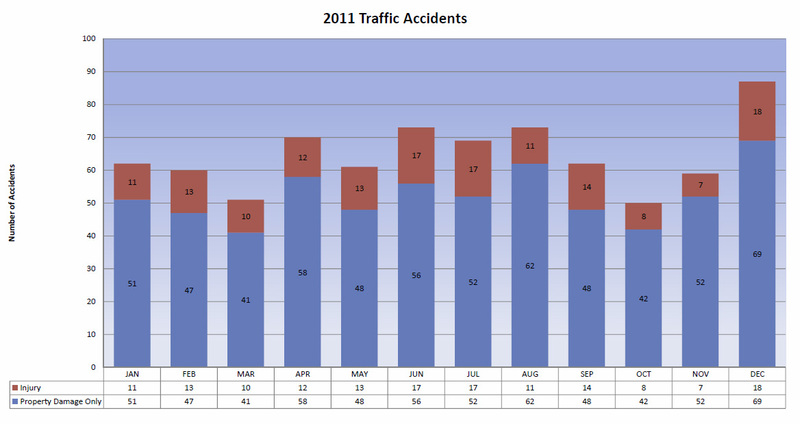 The Richmond Heights Police Department responded to 59 traffic accidents in the month of November, 2011. 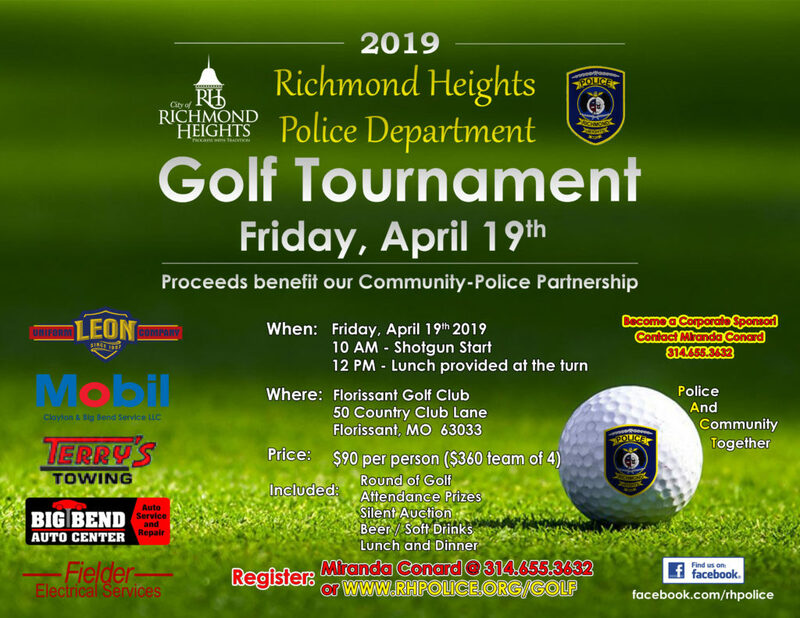 The Richmond Heights Police Department responded to 50 traffic accidents in the month of October, 2011. The Richmond Heights Police Department responded to 73 traffic accidents in the month of August, 2011. The Richmond Heights Police Department responded to 72 traffic accidents in the month of June, 2011.